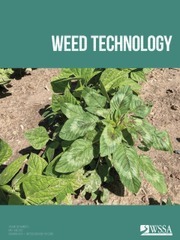 Today the Weed Science Society of America (WSSA) issued a new fact sheet to uproot common misconceptions about “superweeds”– a catchall term used by many to describe weeds resistant to herbicides. The paper explores the truth behind two widespread fallacies. WSSA scientists say gene transfer from some crops to certain weed species can happen, but it has not been a factor in the development of herbicide resistance across large acreages. The true culprit, they say, is overreliance on a single class of herbicides, resulting in selection for weeds that can survive the products in that class. Many believe today’s herbicide-resistant superweeds exhibit properties unlike anything we’ve ever seen before. But WSSA scientists say bully-like weed behavior isn’t new. In the absence of herbicides, resistant weeds are no more competitive or ecologically damaging than their non-resistant relatives. All weeds – herbicide resistant or not – can outcompete other more desirable plants for water, nutrients, sunlight and space. They grow by leaps and bounds and can be prolific seed producers. A single Palmer amaranth plant, for example, can produce hundreds of thousands of seeds. Scientists say the key to keeping weeds from causing dramatic changes in crop production is to adopt effective management strategies. 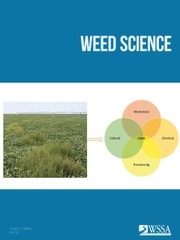 The full WSSA paper on superweeds is posted online at http://wssa.net/weed/wssa-fact-sheets. 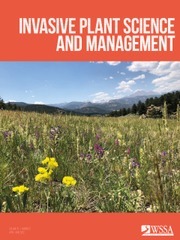 The same website contains a variety of best management practices recommended by WSSA to combat herbicide resistance – from proactive steps to reduce the number of weed seeds in the soil to the use of well-established cultural practices to suppress weeds through crop competition.